Automobiles have been leading to deaths and injuries for as long as they’ve existed! The first person on record to have been killed by an automobile was a pedestrian named Bridget Driscoll in 1896. Mary Ward of Belfast died in 1869 when she was thrown from a steam-powered carriage, and holds the title of first person to die from riding in a car. Basic safety increased to protect the average passenger with the development of new cars, but it wasn’t until around 1950 that auto manufacturers began taking safety seriously. The speedometer first became available in the 1901 Oldsmobile and have been standard in every car since about 1910. Cadillac introduced safety glass to prevent injuries from broken glass in 1924. Turn signals were invented by Florence Lawrence in 1914, before her mother patented the first windshield wipers. However, they weren’t standard in vehicles until 1940. After World War 2, insurance companies and auto manufacturers began testing vehicles for safety. Dash padding wasn’t widely used until the mid-50s. By 1956, seat belts were an option in several cars. 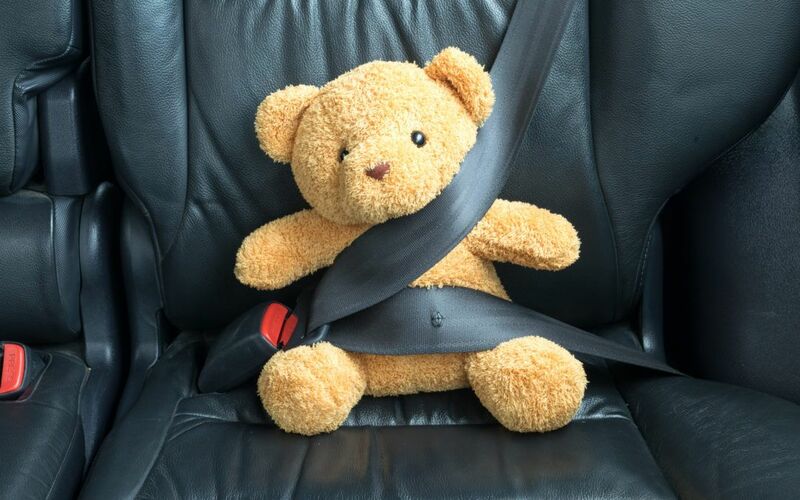 In 1962, New York became the first state to require seat belts in the front seat. Since 1995, every state except for New Hampshire has required them. These prevented a door from opening in a crash. Michigan was the first state to require driver’s education for anyone under 18. The first Federal Motor Vehicle Safety Standards regulated the passenger area of a car, and required things like hazard lights, brakes, and impact absorption. Headrests protect passenger’s necks during a rear end collision. In 1969, they were only required in the front seat. Airbags were first used by General Motors in 1974. THe first side impact airbags were used in 1994, and airbags weren’t required in all cars until 1998. Tennessee was the first state to implement child safety laws. Since 1985, every state has implemented similar laws. Safety features have extended beyond protecting passengers in a crash. Cars today contain computers meant to sense exterior threats and prevent a crash from happening in the first place. Some features are designed to alert the driver to take action, while others take control of the car and prevent a crash without any action from the driver.